April is National Distracted Driving Awareness Month, and Tombras is working with the National Highway Safety Traffic Administration (NHTSA) to launch a national campaign to highlight how devastating a simple text can be while behind the wheel of a vehicle. The new ‘Emoji’ video is part of a $5 million dollar integrated campaign that will run on national television and on several online platforms, including BuzzFeed, Evolve, DEFY Media, Discovery Digital, Twitter and many more. 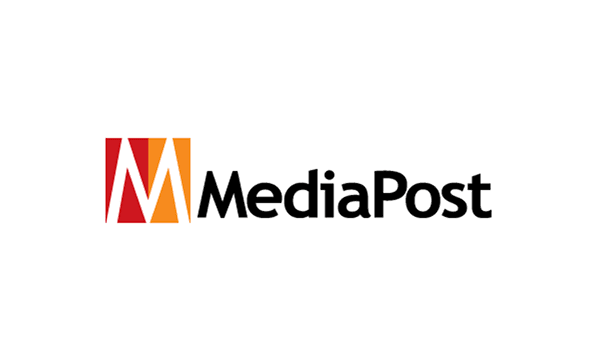 Read more on MediaPost, and check out the :30 second version of the video below.